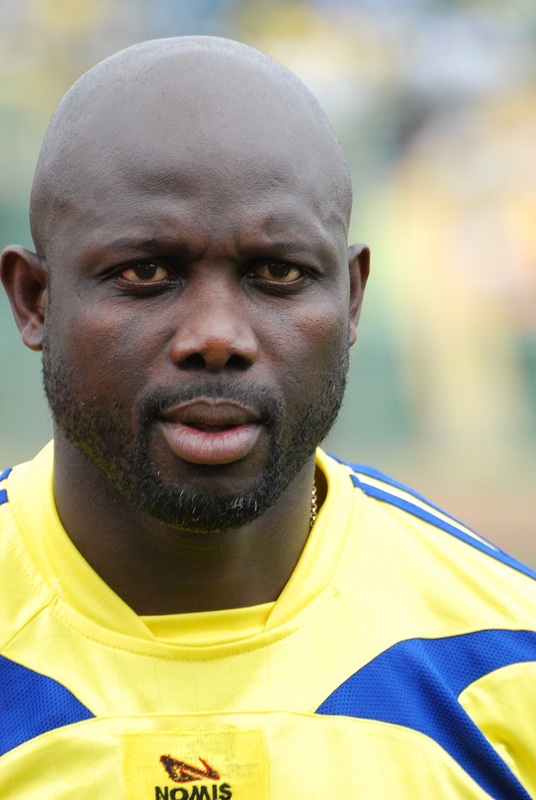 Ex-warlord, footballer Weah begin Liberia presidential. Senator Prince Johnson — a onetime rebel fighter filmed drinking beer during the notorious murder of former president Samuel Doe in 1990 — is standing for president for the Movement for Democracy and Reconstruction (MDR). Gossip Mail: Ex-warlord, footballer Weah begin Liberia presidential.